329 Umhlanga Rocks Drive, Umhlanga Rocks, Kwa Zulu Natal. South Africa. Coastlands H & CC is a hotel of unparalleled class and sophistication, situated in Gatemax, a commercial, retail and hotel complex, on the Ridge of Umhlanga Rocks. 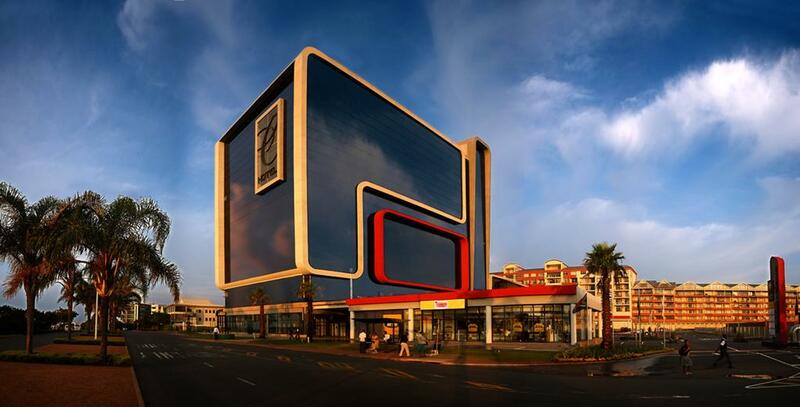 The hotel has the most captivating views of Umhlanga and the ocean, is a mere 10-minute drive from King Shaka International Airport and a stone’s throw from Gateway Theatre of Shopping.